Sounds like an ambitious project, but not an impossible one. Hideo Kojima’s 1987 one-man sneaking title Metal Gear is much smaller game than the ones that followed. A revamped fan-version makes sense. Metal Gear fan Boker posted early shots of this project here. 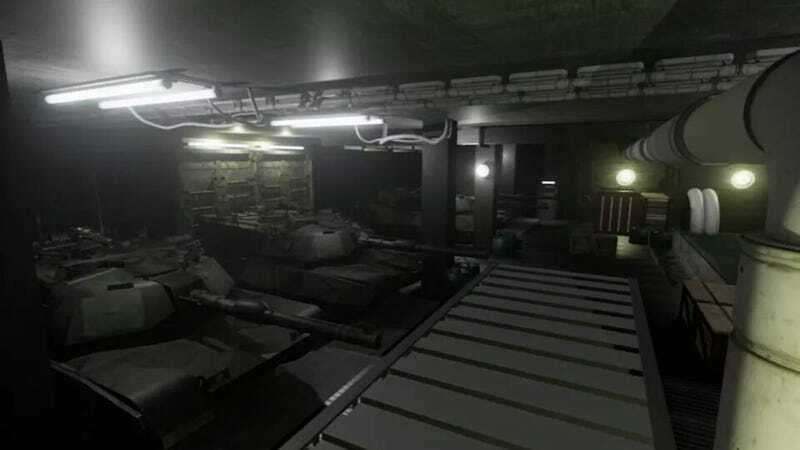 We can see the tanks and the environment of the game’s first part where we infiltrate Outer Heaven. There’s also a short video and a few more shots over here. So far, so good!